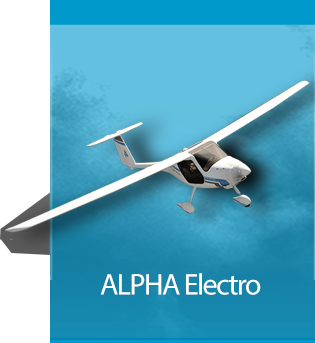 Pioneer of high technology in light aviation, unveiling revolutionary concepts such as electric flight and pursuing extreme aeroefficiency. 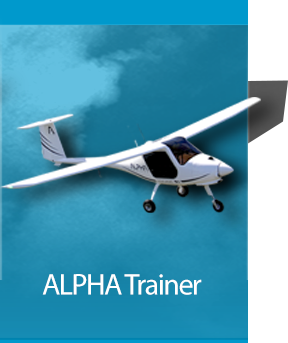 No other light aircraft producers can offer total training solutions and exciting 300 km/h cruisers. 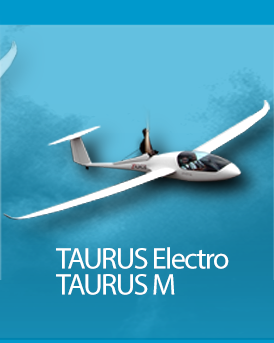 10 glider world records, 2 record-breaking flights around the globe, won 3 NASA aviation challenges, 2010 European Business Awards, Readers’ Digest Best Businessman, FAI Paul Tissandier Diploma, 2011 Lindberg Award for best electric aircraft, and many others. 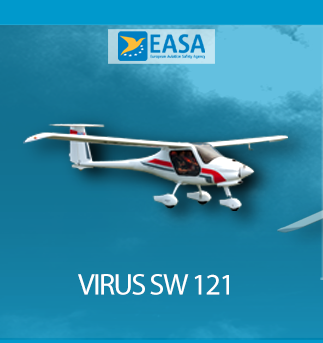 Established in 1989 as the first private aircraft producer in this part of Europe. 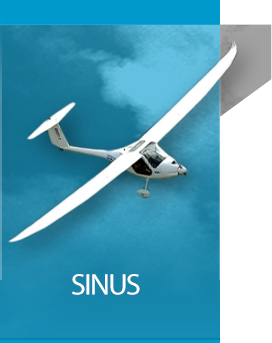 Over 1300 Pipistrel aircraft fly in 90 countries. 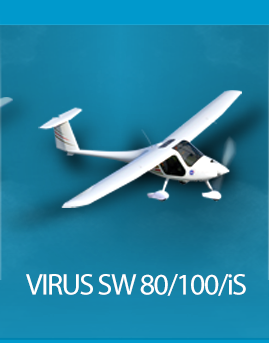 We customize each aircraft. 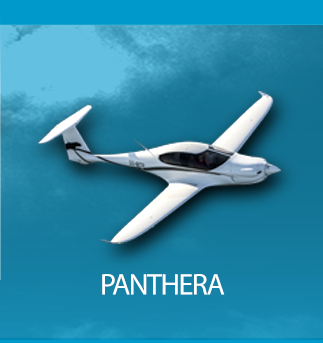 Our distributor network on all continents is available to you at any time.